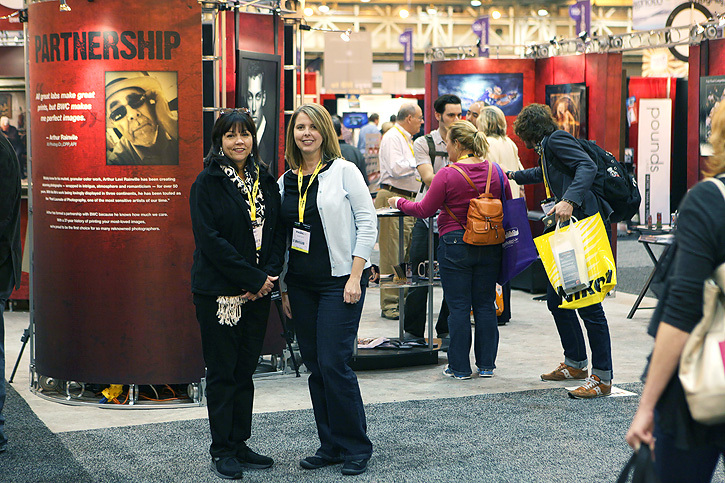 On Sunday I went to the Imaging USA Expo in New Orleans with my friend, Susan. Even though a lot of the vendors were geared toward photographers who are in business, we still enjoyed walking around and checking everything out. 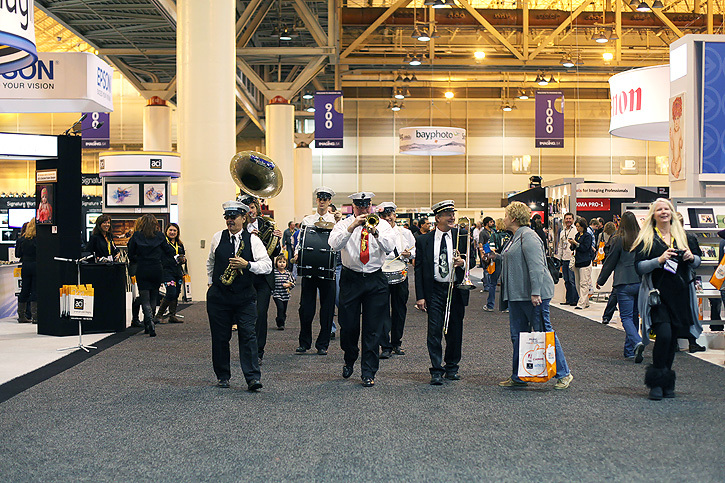 Because it was in New Orleans, there was an impromptu jazz band parade. Very fun! 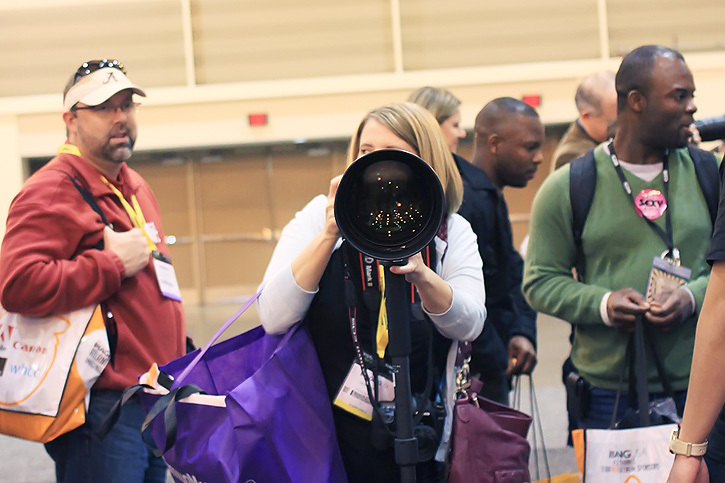 We got to see every lens imaginable, but the most fun was getting to try out the 600mm lens at the Borrow Lenses booth! Susan's son, Jordan, was very impressed! Don't you always notice the amazing lenses on the sidelines at football games when you're watching on TV? This one sells for $10,000, but you can rent it for $250 per week. Wouldn't that be fun?! There were gifts at some of the booths too. Like candy, a t-shirt, a lens cleaning cloth, but my favorite was this little silver key chain from the Clickin Moms booth. I love it! I've taken a little break from my camera since the beginning of the year so I've been using my iphone for my project life photos. This expo was just what I needed to get me excited about shooting again! I'm ready! Haha...LOVE that photo of the huge lens..the perspective and that amazed look...perfect! Looks like a fun day! OH what fun! I went to the PhotoPlus Expo here in NY but it looks like this was WAY more fun! lol.. Love the pics. looks like fun - and a good shot in the arm for you! OO! SOO jealous!! I need to find something like that in Boston to feed my inner photography nerd! Yes, it was a blast, and I'm so blessed I got to share it with you! I love that shot of Jordan's face. He's still talking about that lens. And now he is going to start shooting with his iphone. 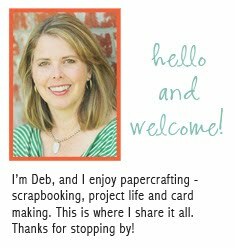 Deb, you sure are an inspiration to us over here. What a joy it is to share my passion with someone right across the street! What fun! That’s so cool you could go, and I love that keychain as well! That looks like so much fun. I didn't know photog expos existed. Dang, that's a big lens. I would love to try one of those out "just for fun". That would be an event I would love to attend. So fun to see you lovely ladies together! 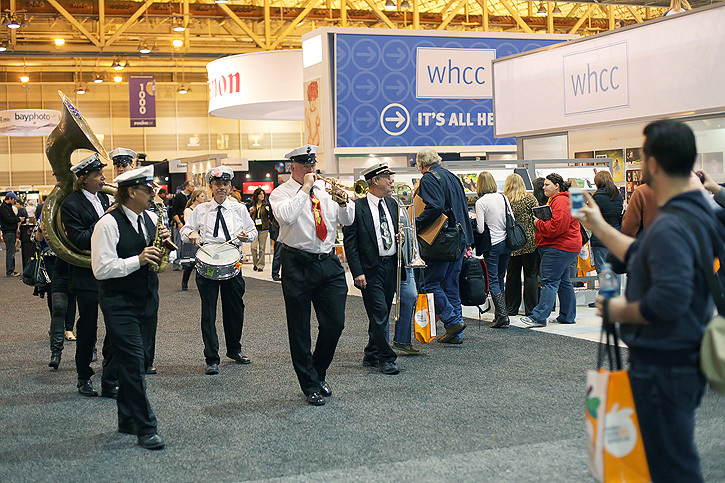 I have to say I am a little green with envy...I would have loved to go to the expo, what a blast. Oh I got all giddy when I saw that huge lens...if I had it on loan for a week can you imagine the possibilities *phew* very cool that they let you try. Looks like a fun day out for us photographers. Cute keyring indeed. That lens is ridiculous! Good thing it has that monopod! Love Jordan's expression. Bet he had a blast. Did you buy anything or see anything that you will want? Wow, that is a BIG lens and a big price to go with it. Looks like you both had fun. How fun! That lens is huge and expensive. Love that key chain. Looks like you had a great time. How fun! 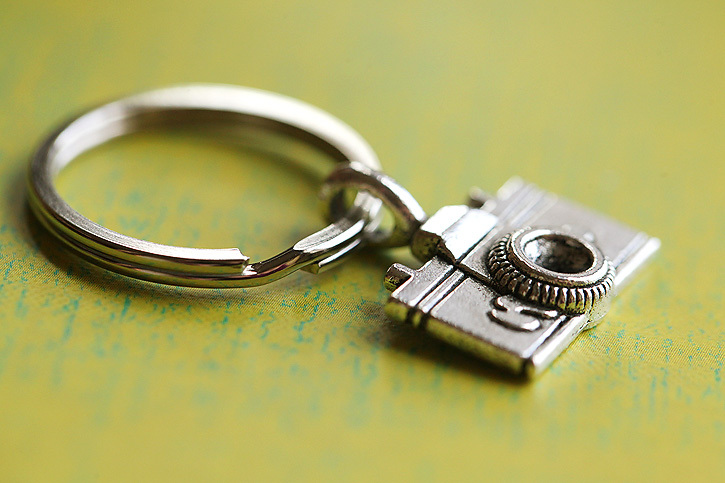 Love that HUGE lens :) and the pretty silver key chain. Hope that 2012 will be a great year, and will bring you all that your heart desires! I too love your key chain! So cute! I can imagine it must have exciting and even overwhelming. Being able to attend with Susan would have made it more fun too. The key chain is cute. what a fun day...loove the key chain..
Oh good heavens- I need that lens for sure!!!! Think of the moon shots!! And yes, of course...I'm usually drooling with lens envy almost everywhere I go!